National Event Venue ARE YOU A VENDOR? 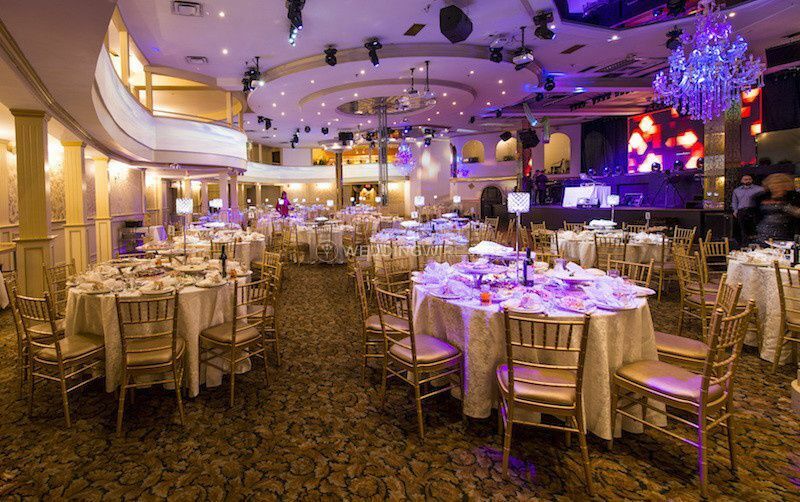 National Event Venue is a Toronto-based location that specializes in hosting lavish weddings and special events of every kind. 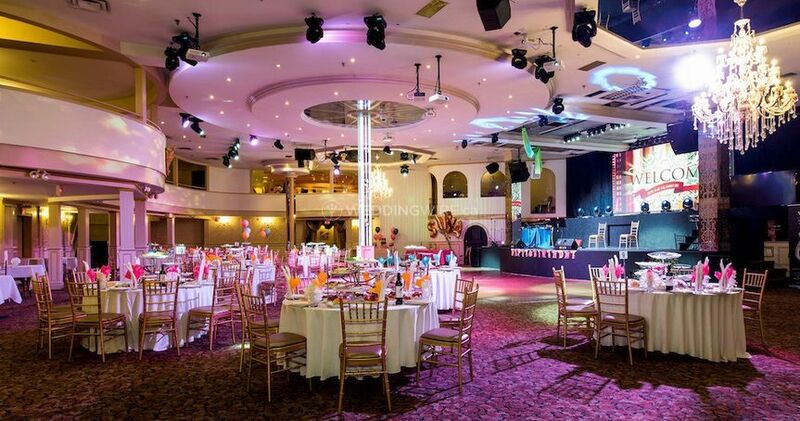 This banquet hall has been considered one of the GTAs best venues for wedding celebrations. It's spacious theatre-inspired hall has all the luxury services you will need including 360 degree mapping technology. This is especially great for creating amazing wedding themes that will fuse nicely with the rest of your decor. 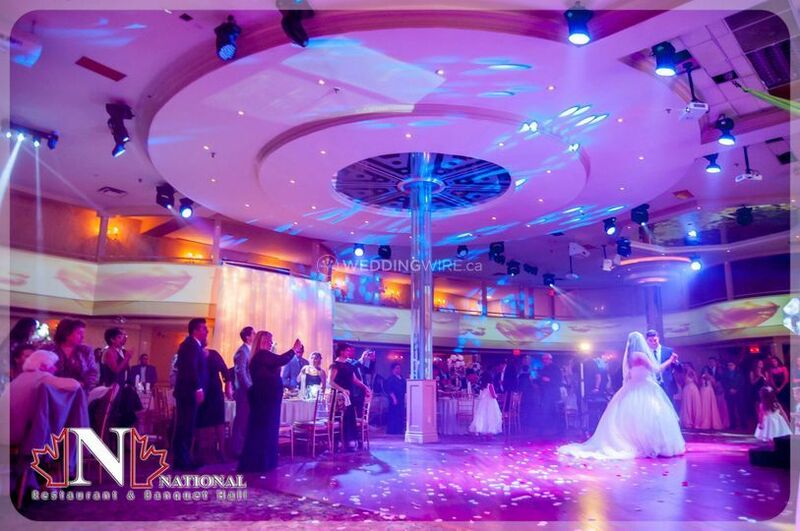 NEV offers two facilities for weddings, starting with the European Hall which is a lovely ampitheatre that boasts a large dance floor and a stage where the newlyweds can make a surprise entrance into their reception. 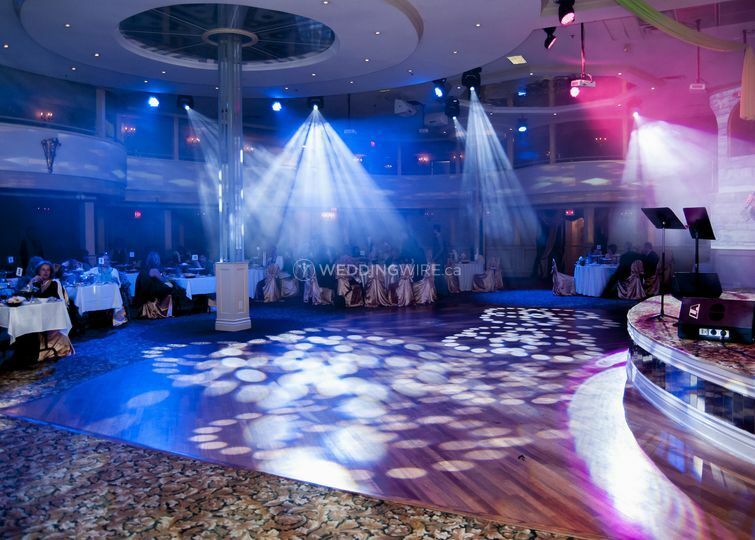 It comes ready with state-of-the-art equipment for sound and projections and has a capacity for 450 guests. 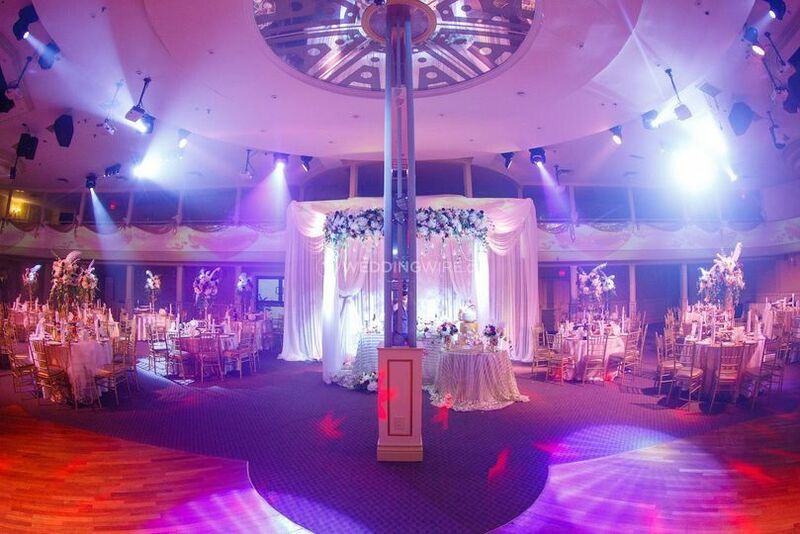 The Middle Eastern Hall is perfect for smaller weddings and offers decor tailored perfectly to its name. It also offers top quality equipment and seats 120 guests. 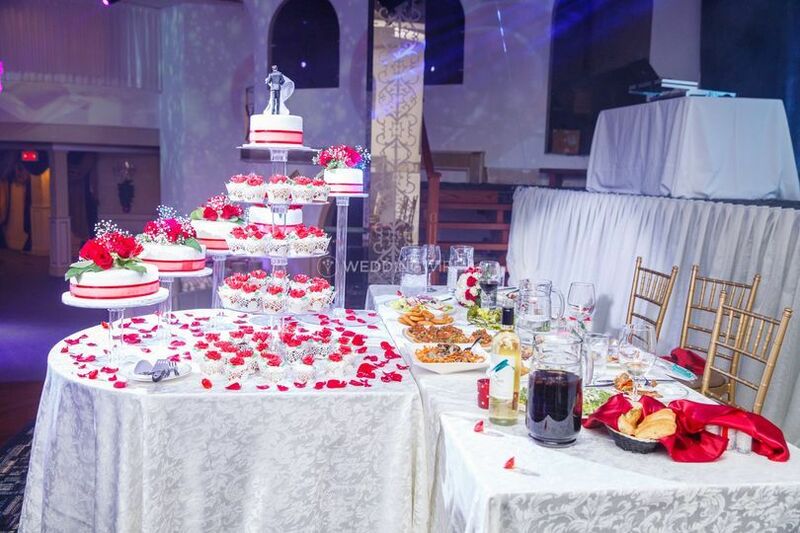 Multiple other resources and third parties who will help organize your special day in the best and most efficient manner. What a great restaurant. I am not a fan of weddings, but I will never forget this day. The wedding took place 2 weeks ago, and we are still recalling every moment. The menu was made very well, taking into account all the preferences. The music was well chosen as well as the decorations. The price was not a problem at all, now I recommend this restaurant to everyone. Choosing our wedding venue was pretty hard, but I am so glad that we chose this one! Its capacity is huge! Besides the venue their manager helped us to organize everything exactly how we wanted! The decorations were out of this world, I was speechless when I saw it. The timing of serving the dishes was perfect as well. The staff was very helpful. We literally had the wedding of our dreams! 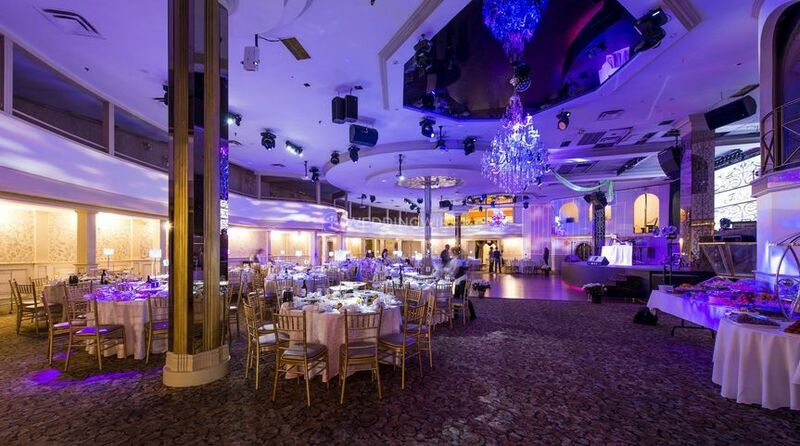 My husband and I were so excited to celebrate our wedding at the National Event Venue. 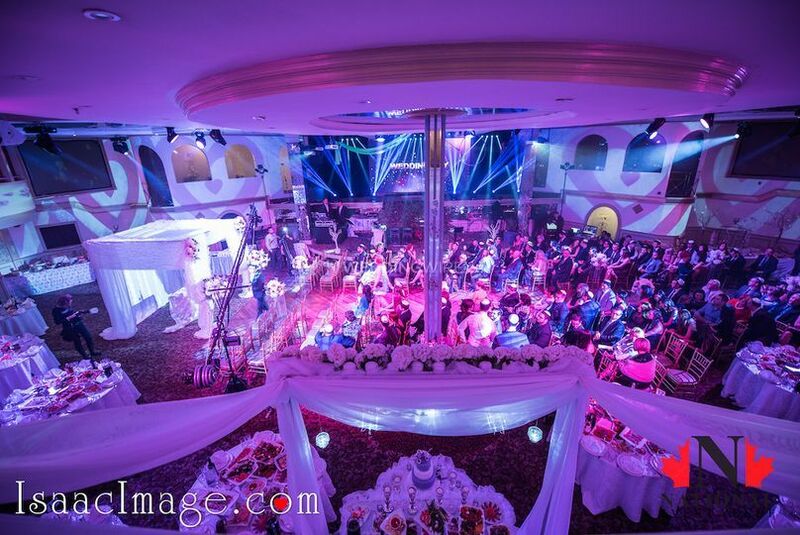 The decoration of the wedding hall and menu that we made together were amazing. Service and organization were at a high level. The waiters did a good job with serving food to all our guests. The host of the entertainment program was very cheerful. At certain moments of his jokes, my cheeks started to ache with laughter! And the most impressive event of the evening was a huge cake. It was almost as tall as me! Everyone was so surprised! Our wedding was perfect! 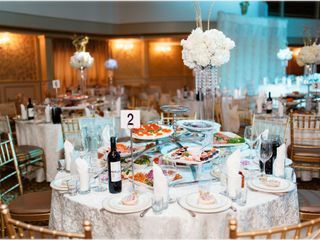 My husband and I want to sincerely thank the National Event Venue for a wonderful wedding! This is where my friend had an amazing wedding.We celebrated it so well there that the next day we decided to continue our Banquet. The food is excellent and tasty.The variety of dishes is off the charts. 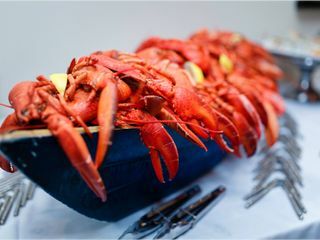 There was a lot:both spicy and sweet,a lot of salads,meat,fish and alcoholic beverages are very large. Everything is tasty and well prepared! I personally really enjoyed it! 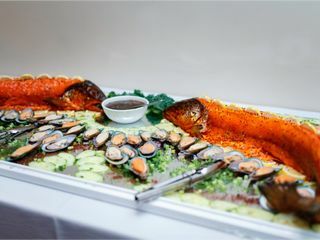 I am so glad that I chose with my husband this wonderful wedding hall for our Lakes is very beautiful and well arranged, the food at the table was very tasty and different ways' music was enjoyable to listen to, and presents them to the waiters were bringing interesting and very cute. Very enjoyable evening came with much rejoicing, and with lots of good memories. I just want to say thank you to this wonderful restaurant.